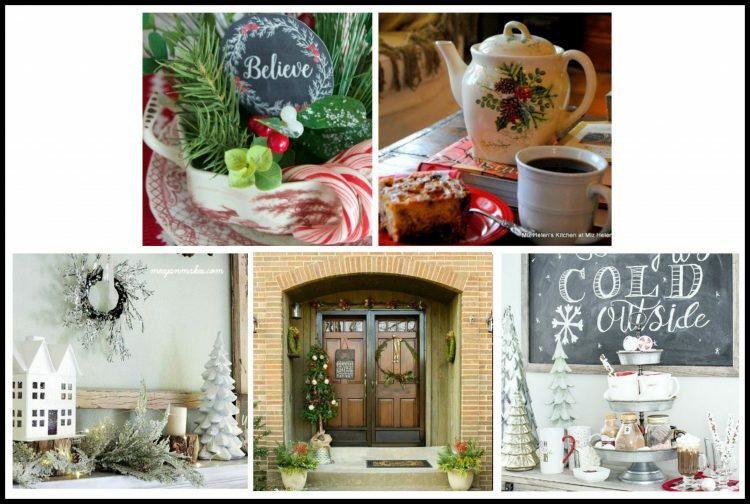 This 2017 Christmas home tour is filled with simple decorating ideas, created with fresh evergreens and other holiday botanicals for a natural cozy feel. Welcome to our 2017 Christmas home tour. This year I have joined a few blogging friends for a three day hop, hosted by Barb Garrett from The Everyday Home. If you are stopping over from What Meegan Makes, Welcome! Don’t you just love Meegan’s vintage charm? This year we hoped to have a new single front door with side lights. Unfortunately it came in damaged, so I had to make do with the old double doors. The large modern natural wreath was created with the new door in mind. So, I went ahead and hung it on the right which is where everyone enters, and on the left door I hung last year’s Christmas stenciled slate sign. Handmade rustic ornaments are back on the skinny tree, and summer flower pots are now adorned with fresh greenery and berries for pretty winter arrangements that will last for months. As you enter the foyer the smell of fresh pine from the banister is the first thing you may notice. A small gathering of trees including handcrafted pine cone trees and twig trees are displayed with a Christmas Card holder and candle on the old blue chest. The kissing ball ornaments I made for the 31 Days of Handmade Ornaments ended up in several places around the house, including the foyer. Next is the family room, where we spend most of our time. Decorated burlap pillow covers come out for the season. Fresh greens and pine cones always look and smell great in the antique wooden bowl. Our mantel is the Christmas highlight with a special nativity scene given to me by my mother. Over-sized stockings for the four of us, hang from the mantel with fresh greens and a fun salt dough and wooden bead garland. Though the fireplace area is nice and wide, the ceiling is not very high, which often leaves an awkward space between the mantel and the ceiling. This year I created a simple natural swag to fill the void. Our sofa table displays a collection of snowmen and Santas from over the years. How many of you have a collection that you bring out during the holidays? I like to place fresh flowers from the garden in the powder room when we have guests. At Christmas time red pepper berries and eucalyptus are a good stand in. The final room on the tour is our dining room. We don’t use it nearly enough. However, on special occasions, we have our family over for a big Italian dinner, and fit as many as we can around this table. A few folding chairs can transform this table of eight into a tight twelve when needed. This year I went for a very simple bright white and green decor. Doesn’t that bit of fresh greenery in the bottles with water look nice? Eucalyptus purchased from a street vendor, is scattered around the bottles. It will dry nicely and keep for several weeks. A few little white votive candles are set among the greens. Our buffet will soon be covered with holiday dishes, napkins and baskets. That’s why I’ve kept the decor here at a minimum, with more white candles and a bit of seeded eucalyptus. 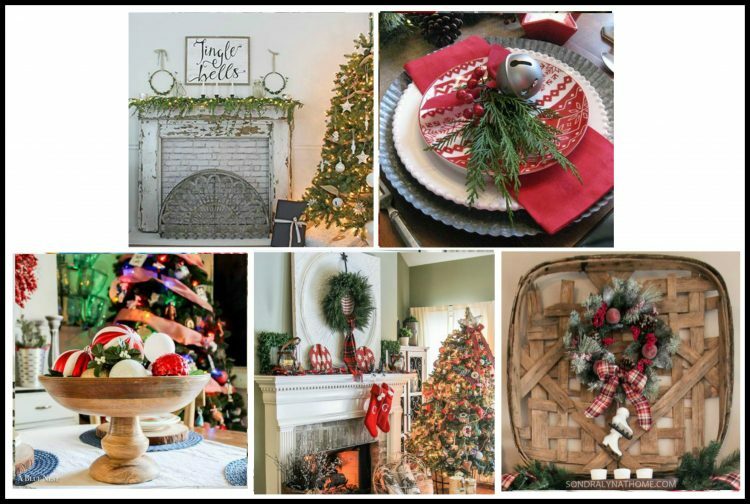 I hope you enjoyed this 2017 Christmas home tour and are inspired to decorate your own home with the beauty of nature. The next home on the tour is A Wife In Progress. It’s sure to be a real treat! Your home is so welcoming! I especially love the garland on your banister!! Your home looks so beautiful. I love the simple elements, like the nativity across the mantel and your table decor! Thank you so much. Isn’t fun to see what everyone is doing in their homes? Can’t wait to see what you have created tomorrow. Patti, I love the greens in the jar! So simple and pretty…tucking away until next year. Thank you. I love the way they turned out. I saw something similar at a wedding and thought it would look good on our holiday table. Merry Christmas to you too friend! What a wonderful experience to see your home at Christmastime. 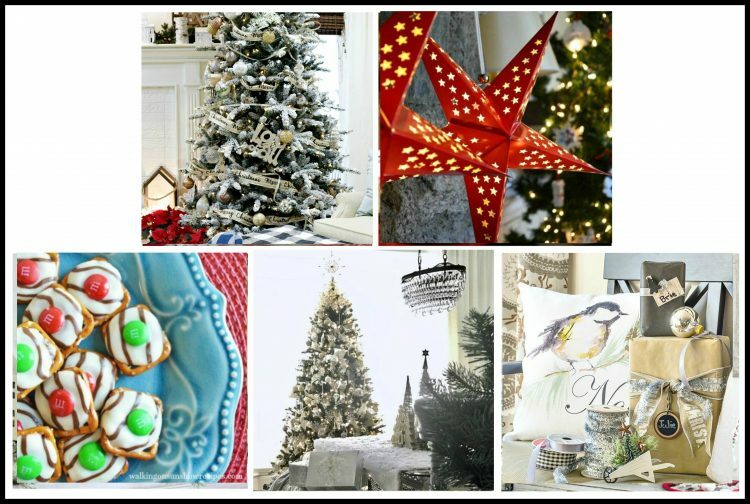 With the natural elements and beautifully designed Christmas vignettes, I can’t feel anything but warm and inviting. Thanks for sharing what you love to do. It inspires me. Thank you Meegan. That is very sweet. Patti, you have such a beautiful home and it looks wonderfully festive, decked out in all those natural elements. I love the touches in the bathroom, the fresh bouquet is lovely! Happy Hopping and Merry Christmas! Thanks Kim! I started to feel very festive and am really enjoying all the tours. Can’t wait to see the rest. Your lovely porch and wreath give such a warm welcome into your beautiful home. I loved all the fresh foliage and special touches in the bottles on your dinning table. You have inspired me to bring more of my herb garden inside. Your display of Santa’s and Snowmen is just the right touch for a warm and inviting Christmas. Thanks so much for sharing your beautiful home, it is so much fun to share the blog tour with you. Bringing herbs inside is a wonderful idea because they not only look good but smell good too and then you have easy access for cooking. Thank you for your kind words and have a wonderful Christmas! Thank you for all your kinds words. That is so like you and I really appreciate it. Can’t wait to see what you and all the other creatives have done with their own homes. Merry Christmas my friend. Patti, this is neat and I loved walking through your home recognizing many of your amazing creations that you’ve shared here on the blog. You’re so talented and you brought it all in such a beautiful way. A natural and simple Christmas, it’s excellent. Patti it all looks so beautiful!! I love the warmth of your home during the holidays. Happy to join you guys on this fun blog hop! 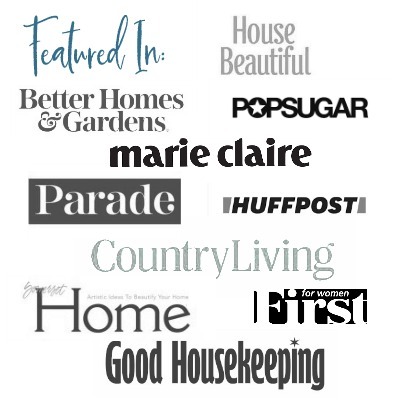 I’ve had fun hopping from blog to blog this morning looking at all the pretty homes. Merry Christmas to you! Thank you and I agree. Touring homes is so fun and really gets you into the spirit. Can’t wait to see your lovely home and all the others over the next couple of days. Merry Christmas!